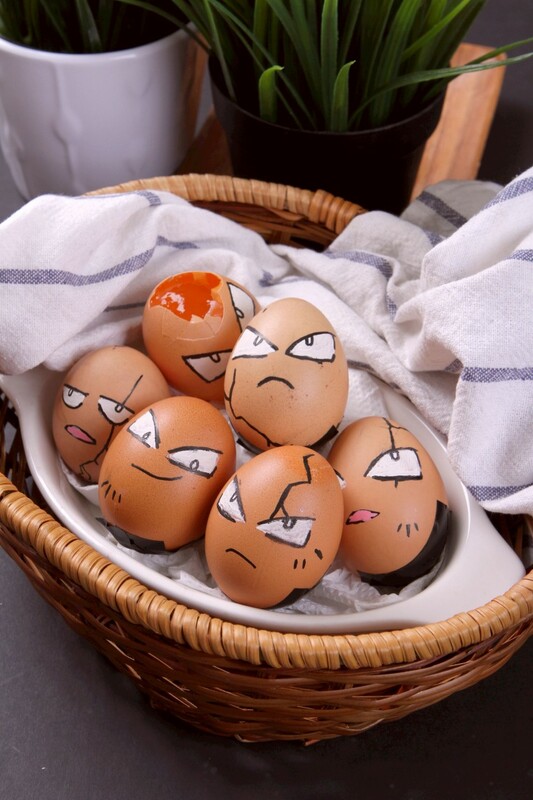 Making Pokémon-themed food can be a little difficult, but not to worry, Exeggcute is here to save the day. These Exeggcute Jellies are not only cute, they’re fairly simple to whip up too. So whether you’re a parent planning a party for your child (or grown up, we don’t judge), or a real life Pokémaniac, these Exeggcute Jellies will be a delightful addition to the party table.